Whether on newly-constructed property, moving into an old one, or remodeling, making sure that the power in your home or establishment is working as it should must always be a top priority. Having the correct electrical configuration is what makes sure that all installations and appliances within the property operate properly, and that there is enough power to get everything running without causing short circuits or overloads. Another important factor to check on would be that wirings, panel boxes, installations, and other electrical systems on your property all meet the safety standards that have been set by your city or state. This is to ensure that damage to property and appliances, and most importantly, the possibility of starting fires and causing electrical injuries to people within the premises, are minimized or completely removed. 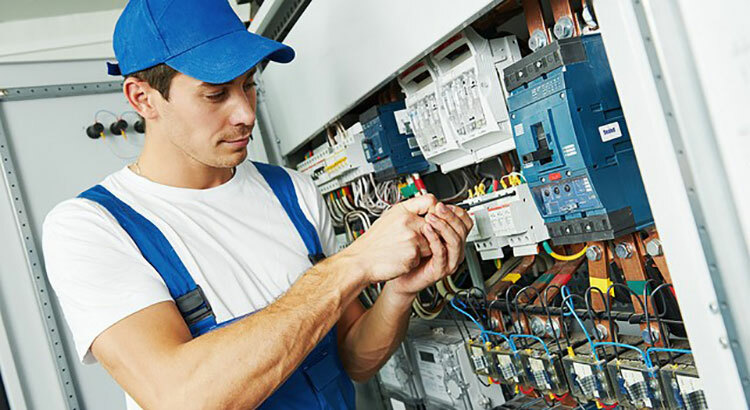 When setting up electrical systems that are safe and efficient, it is critical to enlist the help of professional electricians who can provide you with the proper assessments and recommendations, and perform correct installations, as well. This is where Pettett Electric excels. Our staff can provide you with FREE, accurate estimates and make recommendations that are based on your specific needs and preferences. We don’t cut corners, don’t tack on any hidden charges, and provide only the highest quality of service to which literally thousands of satisfied clients can attest. 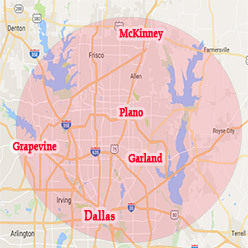 So whenever you need someone for any sort of electrical service, give Pettett Electric a call at 972-388-3560, or send us a message via our contact form for a FREE ESTIMATE. Our friendly and helpful staff will be happy to answer to any of your inquiries.